The call for applications for young documentary filmmakers to participate in the new educational project Youth about Europe is now open. The deadline is September 10. 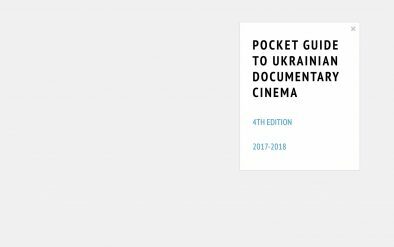 From September to November, famous masters of Polish documentary film industry will hold a series of master classes and lectures in Ukraine. 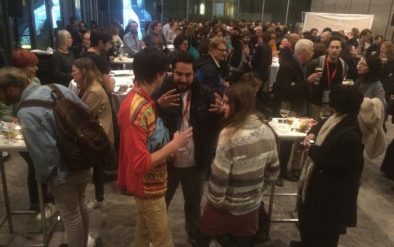 At these events, the masters will tell young directors about the ways and places to look for support. Last year, a similar series of workshops was implemented in the project Youth about Ukraine. You can read more about what young documentary filmmakers learned during these workshops in our blog. 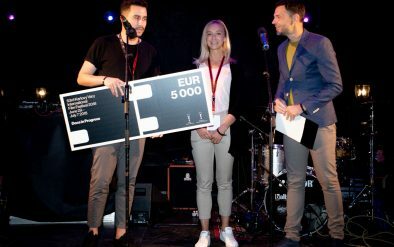 The future projects of the selected participants of Youth about Europe will be curated by experienced Polish documentary filmmakers Jacek Bławut, Mirosław Dembiński, Jacek Piotr Bławut, and Paweł Łoziński. “When you work in co-production, the first step is the most difficult. Nobody knows you yet. Trusting a director you have never worked with before with your money is a risk which few producers can take. Very often, our directors at pitchings abroad hear, ‘Your project is very interesting, but please come when you have a rough cut, then we’ll talk.” And here, again, a unique opportunity opens, not only to prepare your project under the guidance of the most famous masters, but also to present it to investors with a near-guaranteed chance to receive funding. Because in this case, the masters continue to curate the project at all stages of filmmaking. And therefore, investors invest money into names which are already well-known in documentary cinema,” adds Gennady Kofman. The details about participation in the project and the application form can be downloaded at this link. The project will be realized by the Doc'n'World Foundation. The project’s organizational partner in Ukraine is the International Documentary Workshop (IDW www.idw.in.ua). POLISH PARTNERS: Polish Film Institute (PISF), Adam Mickiewicz Institute, Polish Institute in Kyiv, TVP, BelSat, Lodz Film School, Andrzej Wajda School in Warsaw, Gdynia Film School, Everest Film Studio in Lodz. UKRAINIAN PARTNERS: Ukrainian National Film Agency, International Human Rights Documentary Film Festival Docudays UA, MaGiCa Film Company.